Shimmy is the youngest in his family, and it seems as if he always has to wait for everything! He’s the last one to get a sip from the Kiddush cup on Friday night. He’s the last one to get his matzah at the Seder table. Join Shimmy as he explores his feelings with his mother and discovers that waiting is a part of everyone’s life. You may return items within 14 days from time of order for a full refund. This is on condition it is in the same condition as when it was received, i.e. unopened and/or unused. 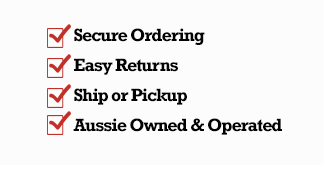 If the item received was different to what you ordered, or it is defective, we will pay the return shipping costs. If, however, the return is solely due to change of mind, you will need to pay the return shipping costs or bring it into our Melbourne shop. You should expect to receive your refund within 1-3 weeks of giving your package to the return shipper, however, in many cases you will receive a refund more quickly.